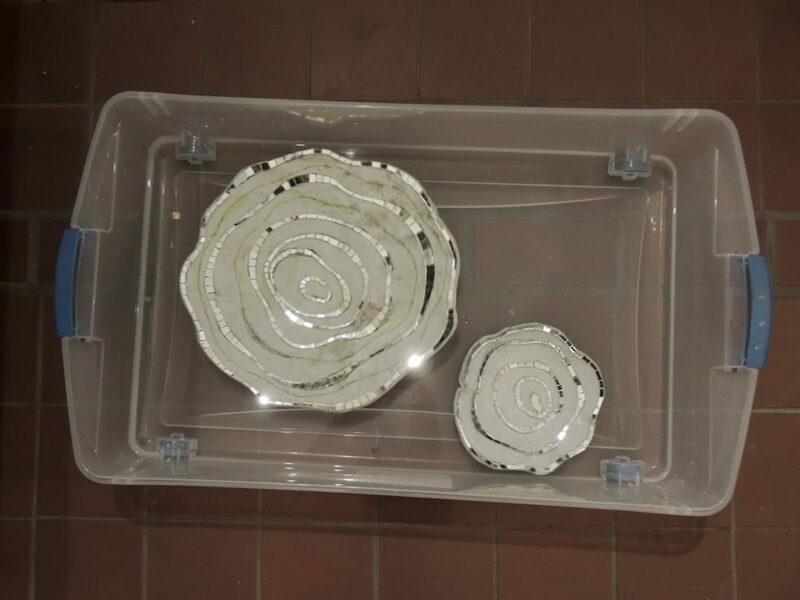 True created a series of sculptural mosaic forms that float on the surface of water, interacting with the environment through light, movement and reflection. 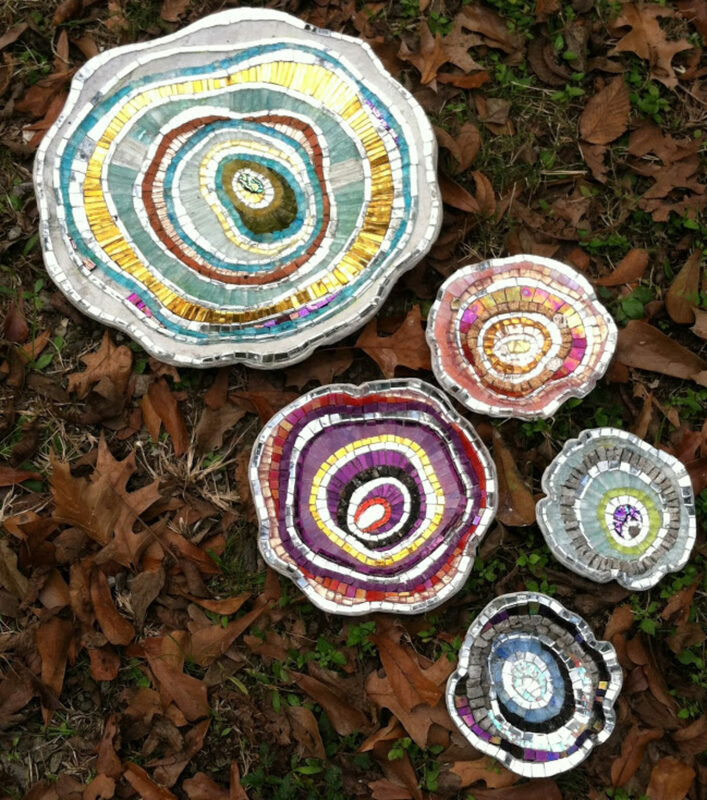 The sculptures were made from elements collected from both the urban and the rural landscape, including glass, stone and recycled materials. 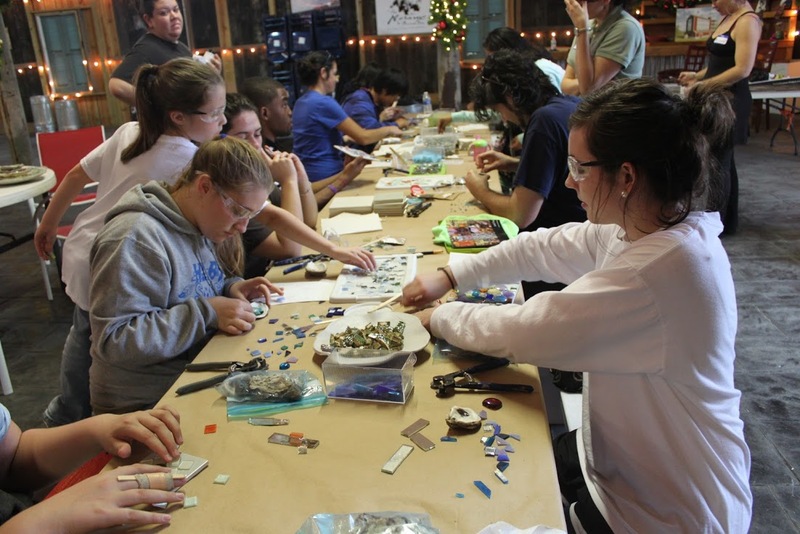 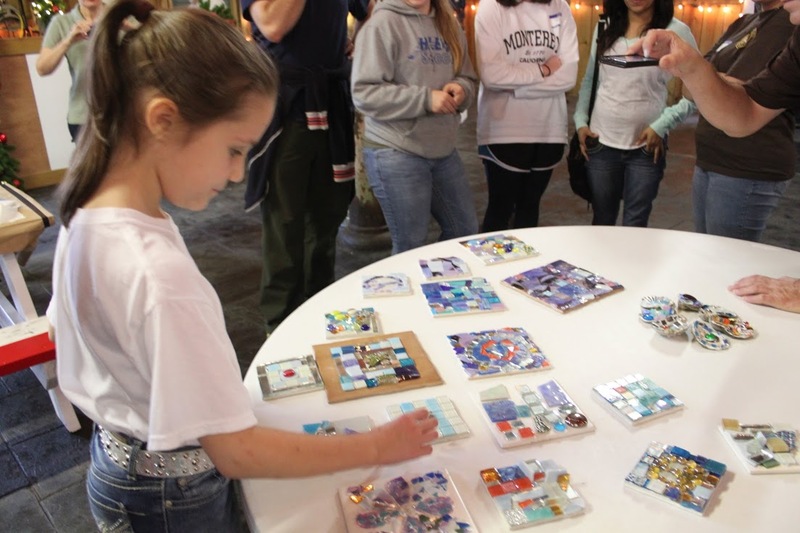 She also led a hands-on mosaic project with Houma, LA youth as a part of the South Louisiana Wetlands Discovery Center Youth Summit. 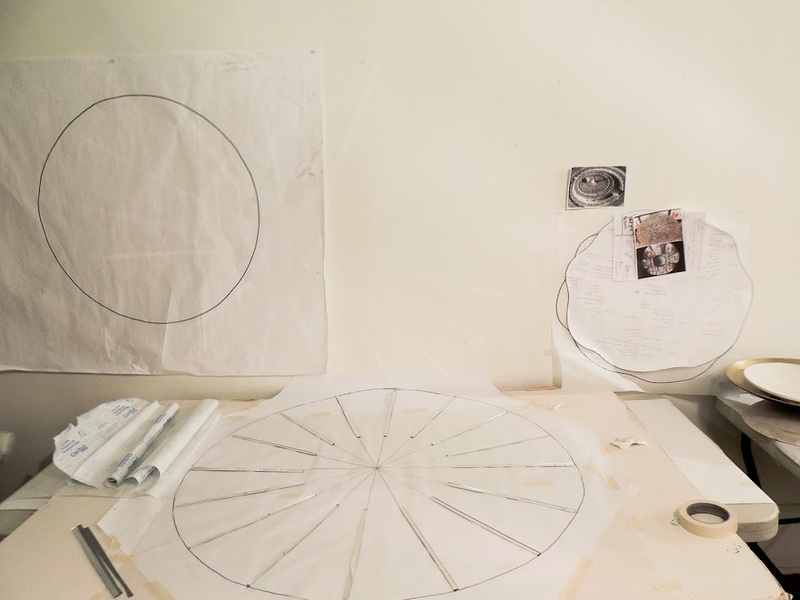 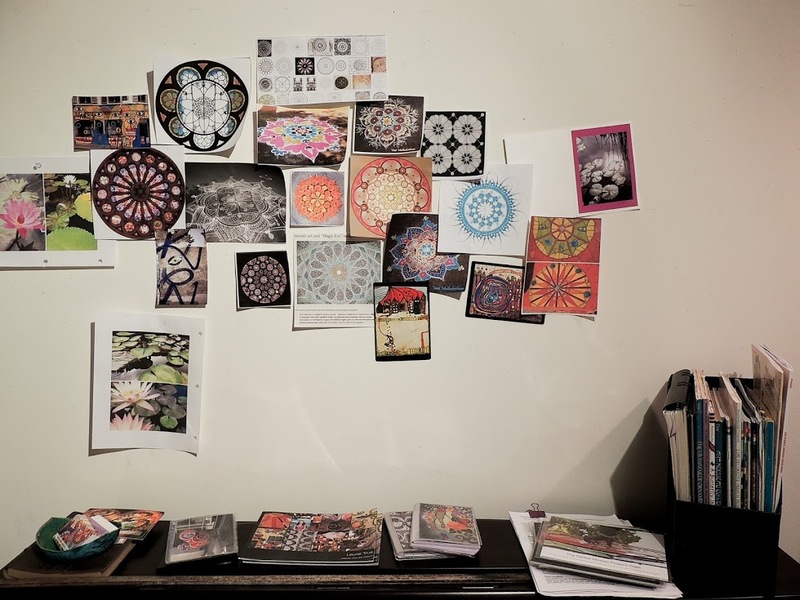 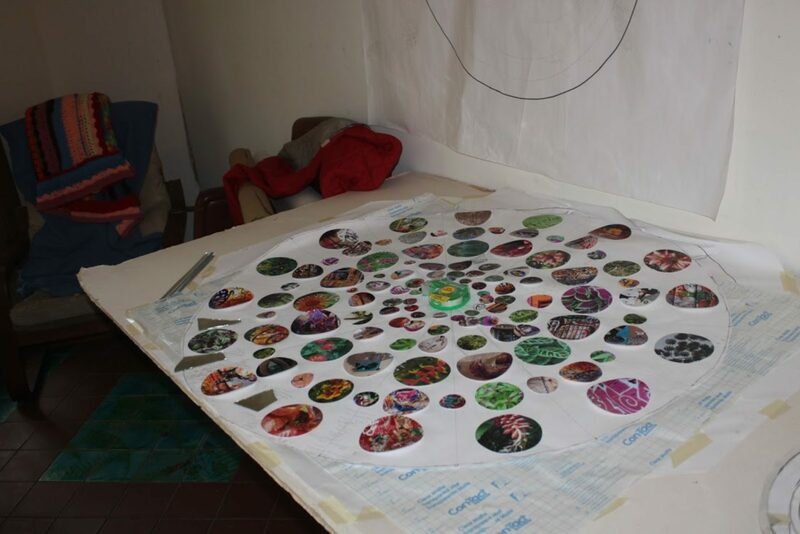 Laurel True is an artist and educator specializing in sculptural, architectural and site-specific mosaic projects. 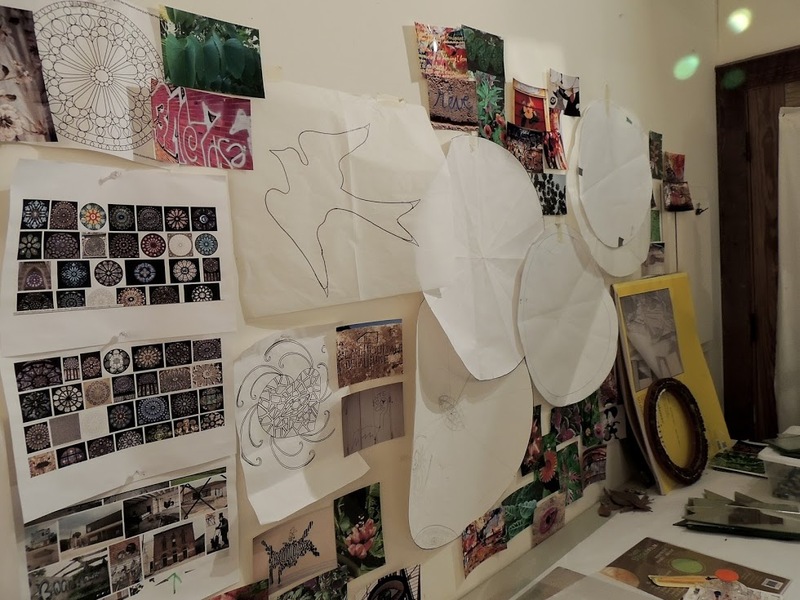 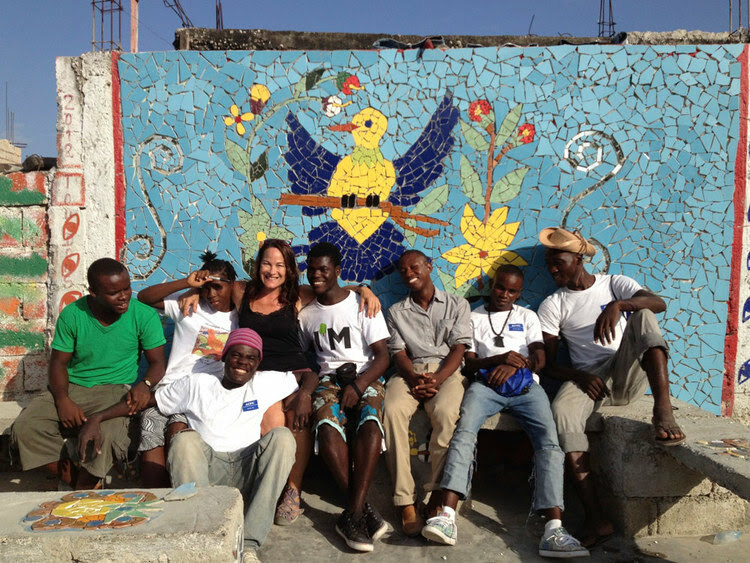 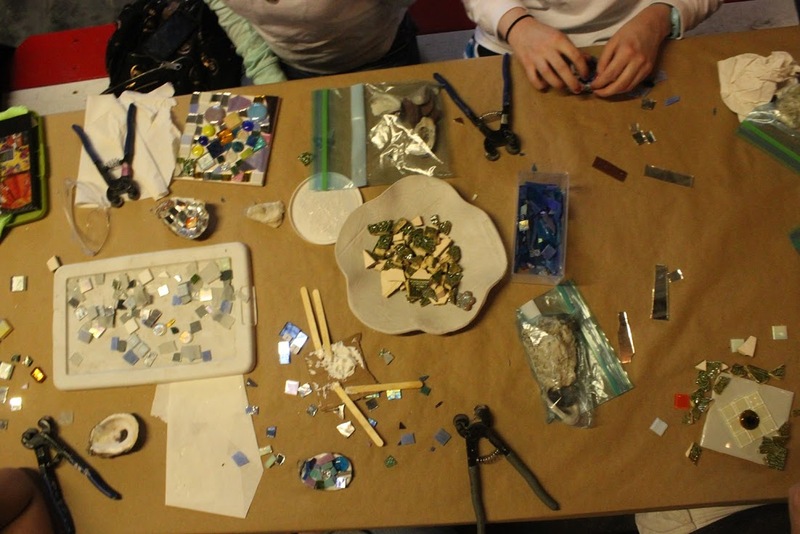 In addition to maintaining a professional studio practice, True facilitates community-based mosaic projects in the US, Africa, Latin America and Haiti through her organization, The Global Mosaic Project. She is a member of Americans for the Art, the National Art Education Association Community Built Association, the Society of American Mosaic Artists, and The Tile Heritage Foundation.